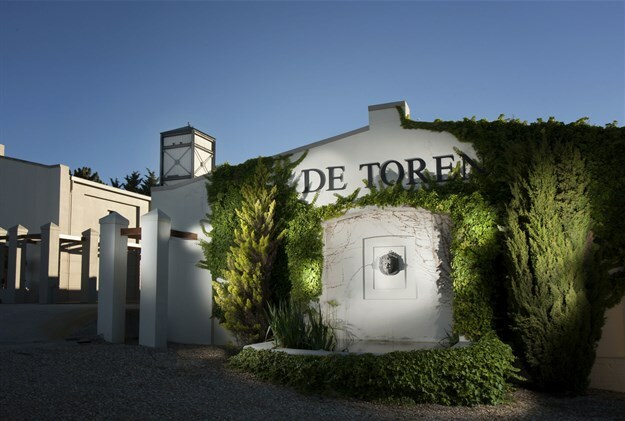 What would take the largest commercial wine farm one day to produce would take De Toren up to 15 years - if they had to. But they don't. Because this small, hands-on wine farm prides itself in favouring quality over quantity. Before and during harvest, 23 quality control checkpoints restrict the number of grapes that can be processed to only six tonnes per day. Located in the Polkadraai Hills, with the Stellenbosch mountains as a backdrop, Emil and Sonette den Dulk established De Toren Private Cellar in the early ‘90s. 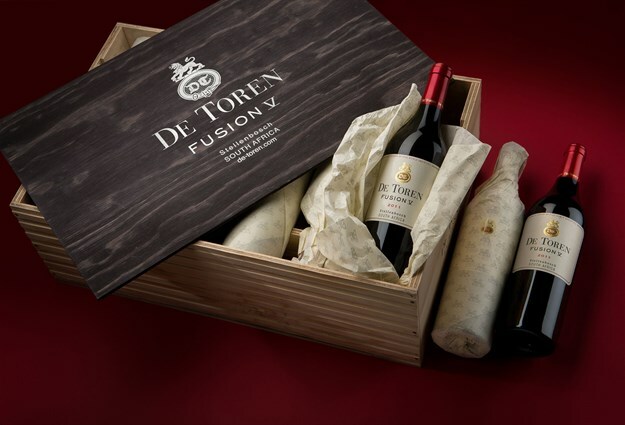 With the help of specialists from the University of Stellenbosch, Emil set out to carve a niche for his boutique estate by creating South Africa’s first five-varietal Bordeaux blend, the Fusion V.
De Toren uses drones and infrared imaging to help discern which patches in the vineyard are ready for harvest. When the imaging shows red and orange colours, it means those grapes have high sugar levels and ready for picking. Our private guide explained that De Toren only has female grape pickers – apparently female hands work more detailed, more meticulous. They even de-stem the grape bunches by hand! We also had a chance to visit the gravity-fed cellar (with a tank that moves up and down) in the De Toren tower – its main purpose to protect the integrity of the fruit and avoid any bruising. We tasted the De Toren Z, a soft-on-the-tongue Merlot dominant blend of five Bordeaux varietals; the Fusion V, a Cabernet Sauvignon dominated blend of Bordeaux’s ‘Noble Five’ varietals; and the De Toren Délicate, a Malbec dominated, elegant red blend and the closest to a white wine you’d find on this farm. We were unfortunately not able to taste the Book XVII and Black Lion, which form De Toren’s Expression Unique range. It’s understandable, seeing that they only produce 1,000 bottles of each per year and it has an ageing potential of up to 40 years! As complementary as it is a contrast, The Black Lion was the De Toren team’s first official foray beyond the boundaries of Bordeaux. 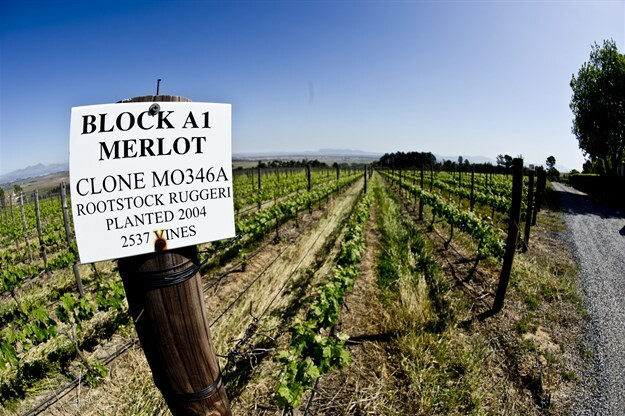 Costing a whopping R2,522 per bottle, it is 100% Shiraz and the grapes are sourced from the Swartland (for structure), Stellenbosch (fruit and freshness) and the Helderberg (finesse). 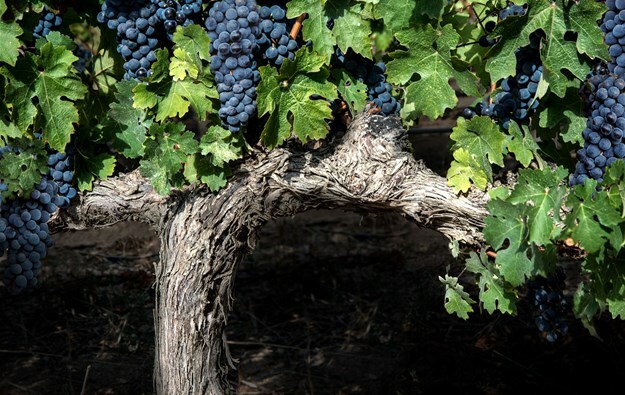 Merely four single bunches are grown per singular vine to produce only the most expressive grapes from distinctly unique terroirs. Each bunch is individually nurtured and manicured by hand. Both The Black Lion and Book XVII are hand-crafted in a separate cellar-within-a-cellar at De Toren and, here, it is also fermented and aged in New French Oak barrels for a period of 18 months in total. Book XVII is often compared to the famed ‘super-Tuscans’ and it’s described as a silky-smooth yet powerful wine, and a worthy addition to any connoisseur’s cellar. 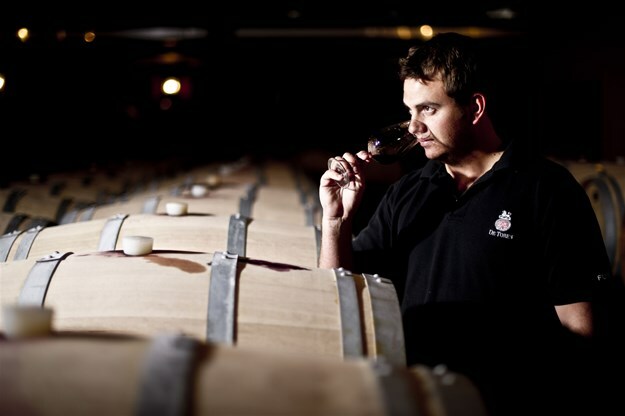 The wines of De Toren Private Cellar are marked by devotion to quality and ensuring the truth of the vine is told. 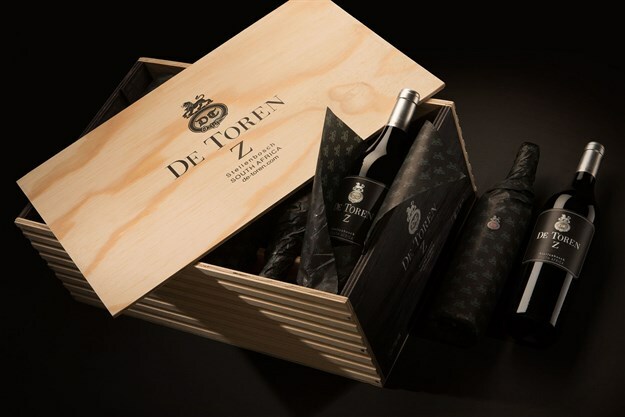 De Toren Private Cellar is open from Monday to Friday from 8am–4pm. Tastings are by appointment only. Available weekdays, every tasting is an hour and a half and includes a tour through the vineyard, cellar, maturation room, and finishes off with a tasting of their luxurious wines.